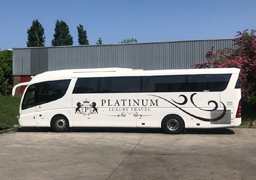 At Platinum Luxury Travel we maintain the flexibility to create customised group transportation solutions that fit the specific needs of our customers, from airport transfers and social excursions to wedding coach hire. 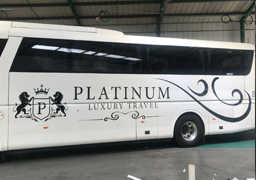 Also our huge fleet makes it easy for you to get exactly the right Coach or Party bus at the right price. 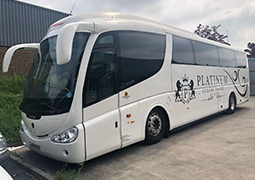 We also have luxurious Limo Hire Brierfield for smaller VIP trips. 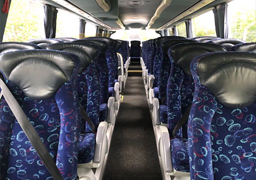 Our Coaches have all the luxurious features you would expect to find from a Luxurious coach. 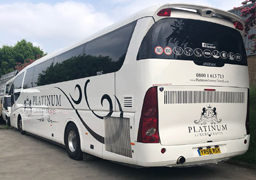 At Platinum we are committed to you our customers, ensuring that you have complete peace of mind once you have placed your booking requirements with us. Our aim is to provide a reliable, cost effective and efficient service at all times. And guarantee not to be beaten on any like for like quotation. 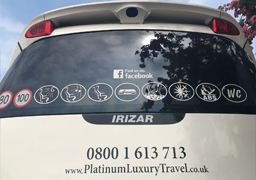 Want a traditional Limousine ?